Elizabeth Dunaway: DOB 8/4/1990, female, reportedly resides in OKC, OK.
Arresting Agency: Okla. County Sheriff’s Office. Criminal Complaint: (Temporary Commitment) 2016 case for engaging in prostitution, felony possession of CDS, possession of drug paraphernalia, felony computer crimes. 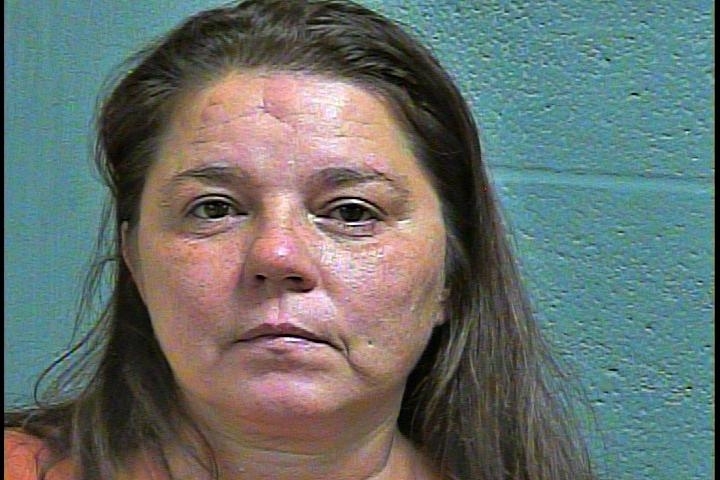 Marsha Lay: DOB 4/16/1973, female, reportedly resides in OKC, OK.
Criminal Complaint: (Okla. County Warrant) 2014 case for felony computer crimes and offering to engage in prostitution. Overton Wilson: DOB 4/7/1993, male, reportedly resides in the 1300 block of N. Stiles (Apt), in OKC, OK.
Criminal Complaint: (Okla. County Warrant) 2018 case for aiding and abetting prostitution, possession of CDS with intent, and possession of criminal proceeds. 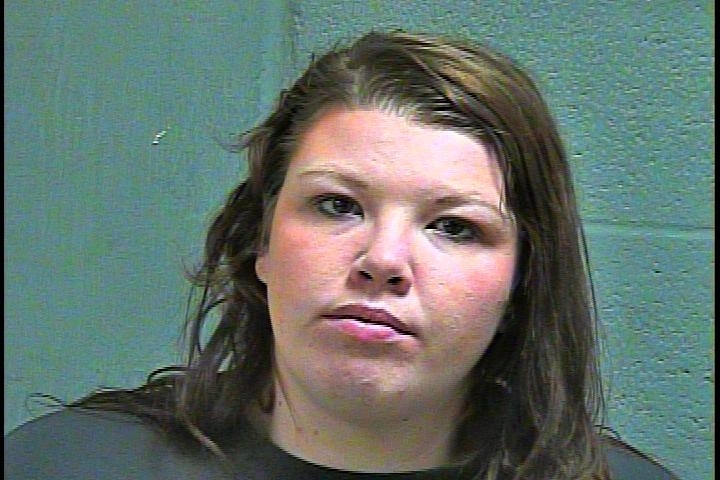 Amanda Creel: DOB 5/20/1982, female, reportedly lives as a transient in OKC, OK.
Criminal Complaint: (Okla. County Warrant) 2016 case for aiding and abetting prostitution and possession of CDS.